Vacation days in the French Payroll. During his life in his company, the employee can be absent from work. The French law strictly regulate these absences. You will find in this post a short list of some possible absences and their regulations. Each employee is allowed 25 opened day of vacation per years for a full year of work. When an employee joins a company he doesn’t have any right to vacation days. He needs to acquire them. Each employee acquires 2,08 opened days of vacation for a month of work. He can only use these vacation days once they are acquired. Legally the acquisition period is from June to May. This means that an employee should not be allowed to use his acquired vacation before June of the next year. An employee joins a company on November 2015. He acquires 2,08 days of vacation per month from November 2015 to May 2016. However, he can only use them starting June 2016. At the end of May 2016, he would have acquired 14,56 (2,08 x 7) days. At the end of the period the acquire days are always rounded to the higher digit. Therefore, starting June 2016 he will be able to use 15 days of vacation. At the end of May 2017, he would have acquired 25 days to be used starting June 2017. A collective bargaining agreement can give additional vacation days to an employee based on his seniority. The RTT are compensation days for unpaid overtime. They are also called rest days. When the legal working time became 35 hours per week, the employer had the possibility to keep the previous legal working time (39 hours per week) without paying overtime. In compensation, they had to give their employee extra rest days. These days are the RTT. The RTT are acquire monthly and they must be used before the end of the civil year. The number of acquired RTT will change based on the type of employment contract (based on the hour or based on the day worked) and the working time. Therefore, the employee acquires 0,75 RTT days per month. The bank holidays are normal working days for which the employee is not required to work. Only the 1st of May is a mandatory rest day. The rest of the bank holidays can be worked should the employee. The law does not state that a worked bank holiday should be over paid. However, it is very common to have such statement in the collective bargaining agreement. During the life of an employee sickness or accidents may happen. The absences to these causes are allowed as long as the employee provides a certificate from his doctor. There is no limit to the number of sick or accident leave allowed to an employee. During this absence, the employee is paid by the social security. The indemnity paid is called IJSS “Indemnité journalière de securité sociale”. However, if the employee has at least 1 year of seniority, and if the social security pays the indemnity, the employer as the obligation to pay the employee 90% of his salary for 30 days and then 2/3 of the salary for 30 more days. Each duration is increase by 10 days every 5 year of seniority. This indemnity only applies after 7 days in case of a sick leave. In case of an accident this indemnity applies from the 1st day of leave. The IJSS are deduced from the employer indemnity so that the employee doesn’t get paid twice. To simplify the calculation, the employer can ask that the IJSS be paid to the company. The collective bargaining agreement can increase the duration and the rate of the employer’s indemnity. When a female employee is pregnant she is allowed a maternity leave. The duration of this leave will depend on the number of children to be born and the number of children the employee already has. During the maternity leave the employee is paid by the social security. Due to the collective bargaining agreement, the employer may have to pay an indemnity to the employee during her maternity leave. When an employee becomes a father, he is allowed paternity leaves. There 2 type of leaves. The birth leave is a 3-day special leave granted by the employer. This leave is paid 100% by the employer. The paternity leave is a leave of 11 days granted by the social security. This leave is paid by the social security. The collective bargaining agreement can increase the duration of the birth leave. Also due to the CBA the employer may have to pay and indemnity to the employee during the paternity leave. When an employee becomes a mother or a father he is allowed a parental leave if he has at least 1 year of seniority. The leave can start after the maternity leave and can last up to the 3rd birthday of the child. The parental leave is paid by the social security family allowance. The French law authorize the employees to have specific days of for specific events. Your CBA can add other events or increase the number of paid days. The most common example (and frequently requested by the employee) is the moving day. When an employee changes his home address he usually thinks he is untitled to 1 day of leave. This is not true unless your company’s CBA says so. This listing of the absences is not exhaustive and very simplified. 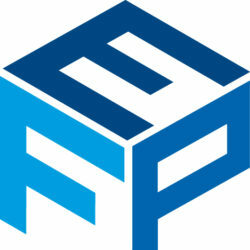 Do not hesitate to contact us or your payroll provider for more détails. Here is the official list of the bank holidays for the year 2016 in France. Other bank holiday can exist in specific region and/or activities. This is the case in Alsace and Moselle. Employees can work on a bank holiday other than the 1st of May. The law doesn’t indicate any salary increase for a worked bank holiday. However, collective bargaining agreement and other collective accords can state otherwise. 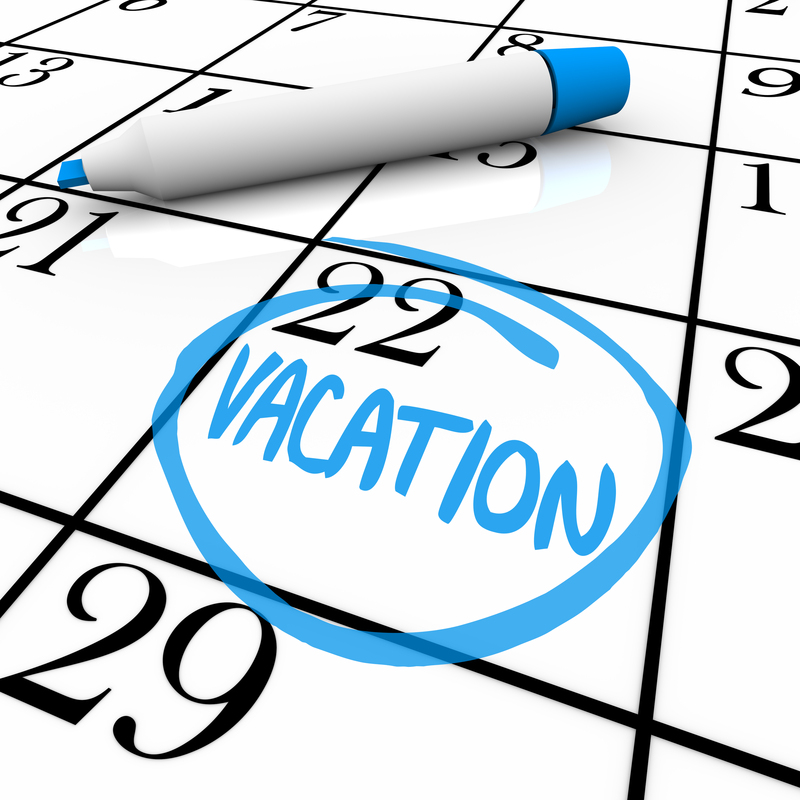 Employees can renounce to their days for splitting vacation. On the 6th of October, a court judgment confirmed that an employee can renounce to the additional vacation days he acquired by splitting the use of his vacation. Additional vacation days are acquired when an employee takes more than 3 days of vacation outside of the vacation period from 1st of May to 31st of October. In this case, the employer allowed the employees to use vacation days for personal convenience outside of the legal vacation period only if the employees renounced in writing to the supplementary vacation days. This policy has been approved by the court.